We were very lucky to have a visit from local MP Mark Spencer, who came to school to plant a sapling near the new classrooms. Cooking Club baked him some tasty treats which he enjoyed with a cup of tea while he took part in a question and answer session. 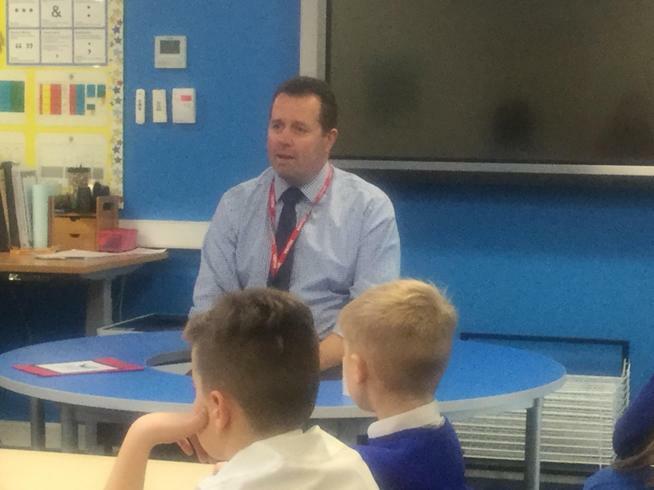 School Council and Pupil Parliament Leaders asked some very interesting questions about Mr Spencer's job. Well done everyone!